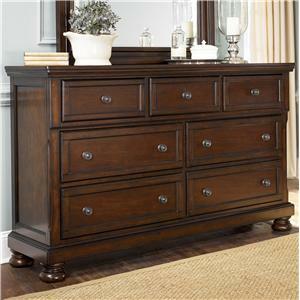 Equipped with eleven shaped drawers of varying sizes, this classic dresser offers all the storage your bedroom could need. Traditional design elements and a beautiful ash finish complete the look. 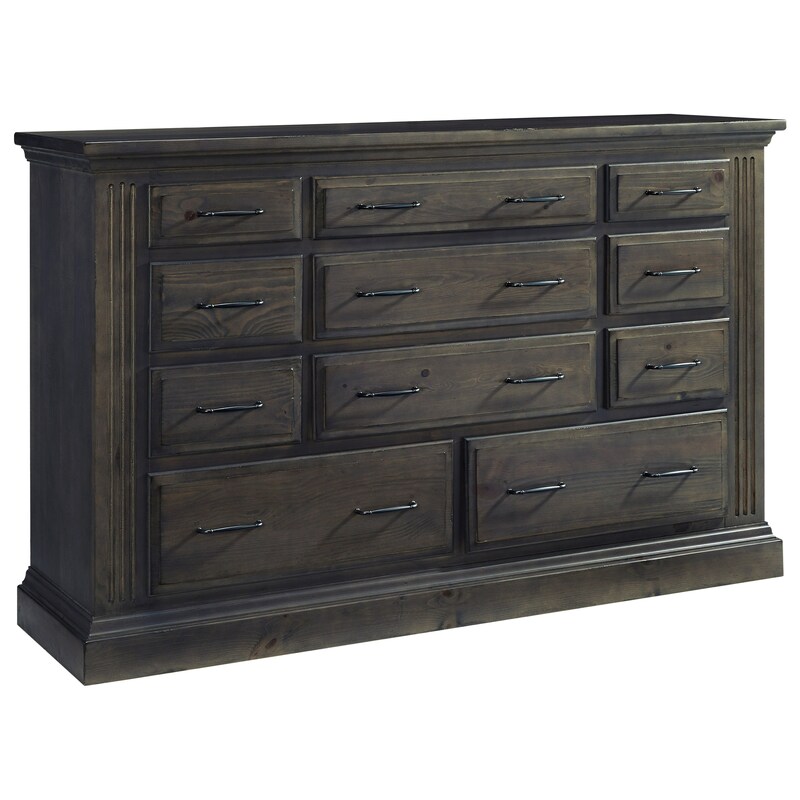 The Fordham Traditional 11 Drawer Dresser by Progressive Furniture at Northeast Factory Direct in the Cleveland, Eastlake, Westlake, Mentor, Medina, Macedonia, Ohio area. Product availability may vary. Contact us for the most current availability on this product. Create a stylish and sophisticated space that's all your own with this traditional bedroom collection. The Fordham collection is a great option if you are looking for Traditional furniture in the Cleveland, Eastlake, Westlake, Mentor, Medina, Macedonia, Ohio area. 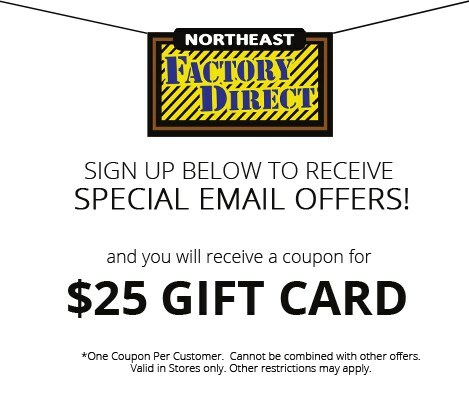 Browse other items in the Fordham collection from Northeast Factory Direct in the Cleveland, Eastlake, Westlake, Mentor, Medina, Macedonia, Ohio area.